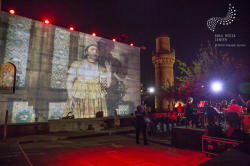 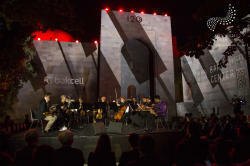 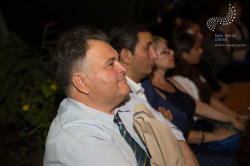 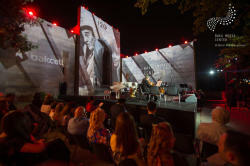 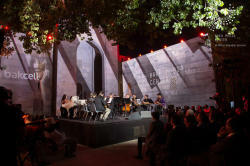 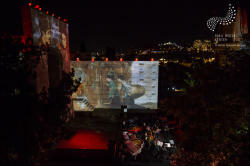 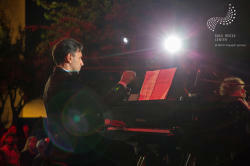 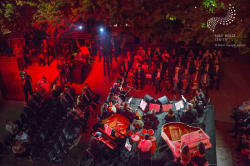 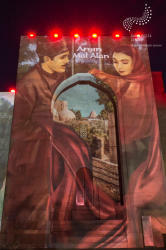 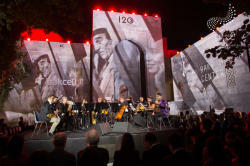 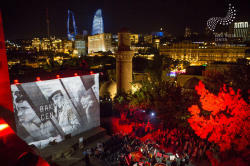 Baku Media Center has organized a music night on the 120th anniversary of the Azerbaijani cinema. 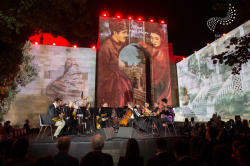 Sponsored by Bakcell, the event was attended by president of Baku Media Center Arzu Aliyeva, cinematographs, musicians, and state officials. 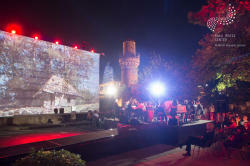 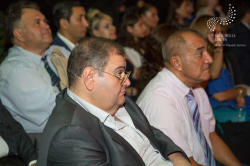 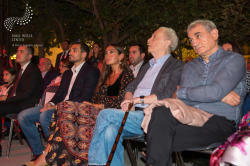 The event highlighted the history of development of the Azerbaijani cinema as well as Baku Media Center’s contribution to the creation of a chronicle of documentary films of modern Azerbaijan. 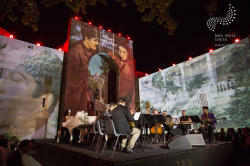 The music night featured the performance of arrangements of musical compositions of the outstanding Azerbaijani composers, and the screening of footages from the films with video content specially prepared through the projection.